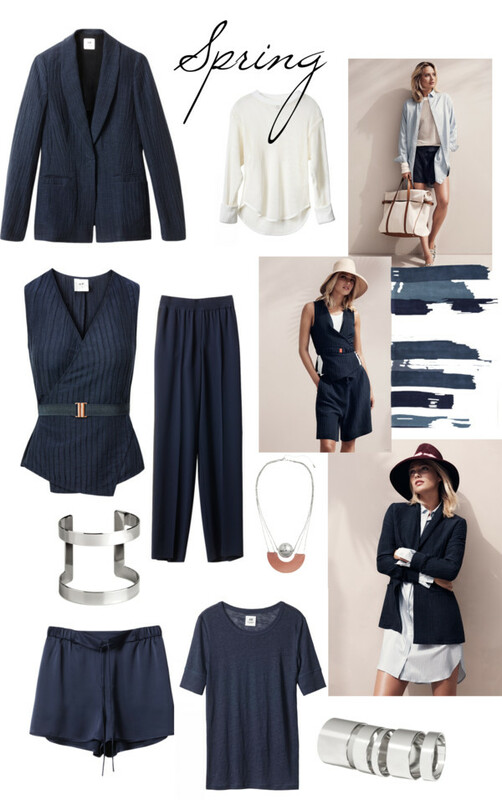 What a better way to start Spring then with a wardrobe refresh! 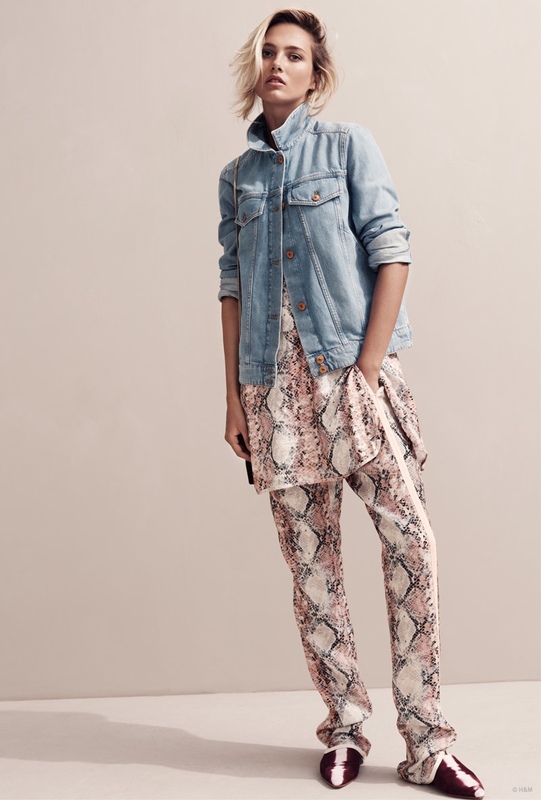 And what about this super refreshing new Studio collection from H&M that will hit the stores soon? The collection brings everything u need for spring break and the amazing summer that’s coming! 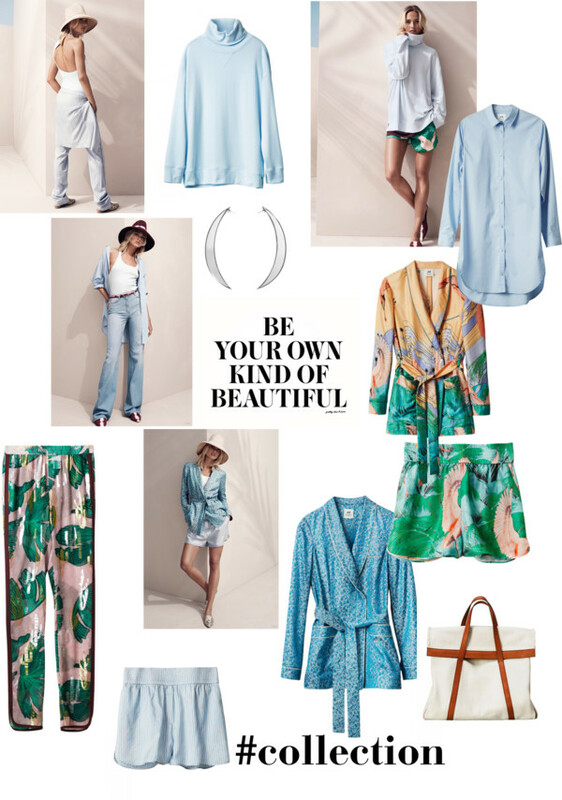 The line features resort-inspired items in tropical prints, beach kimonos, pale denim and sun-kissed pastels. Bringing back the cool vibe of the 70’s, the collection is certainly the must-have of this new season. Let’s H&M! All the items are available in the selected stores and on H&M starting March 12th.